Artist manager and consultant who became the CEO and owner of Nene Musik Productions, LLC. His company services acts that have been misrepresented by other agencies and managers in their past. He previously worked as an agent at Pyramid Entertainment Group and at Artists & Audience. He established Nene Musik Productions in 1989. 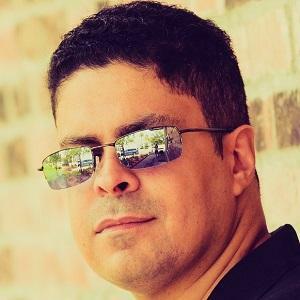 He is responsible for the touring success of many gold and platinum superstars such as Elvis Crespo, Quad City DJ's, Robin S., Cascada and La Bouche to name a few. He has remixed the music of Diana Ross, Brandy, MC Lyte and many other popular artists.